Joint Army-Navy Task Force No. 1 commander Vice Admiral William H.P. 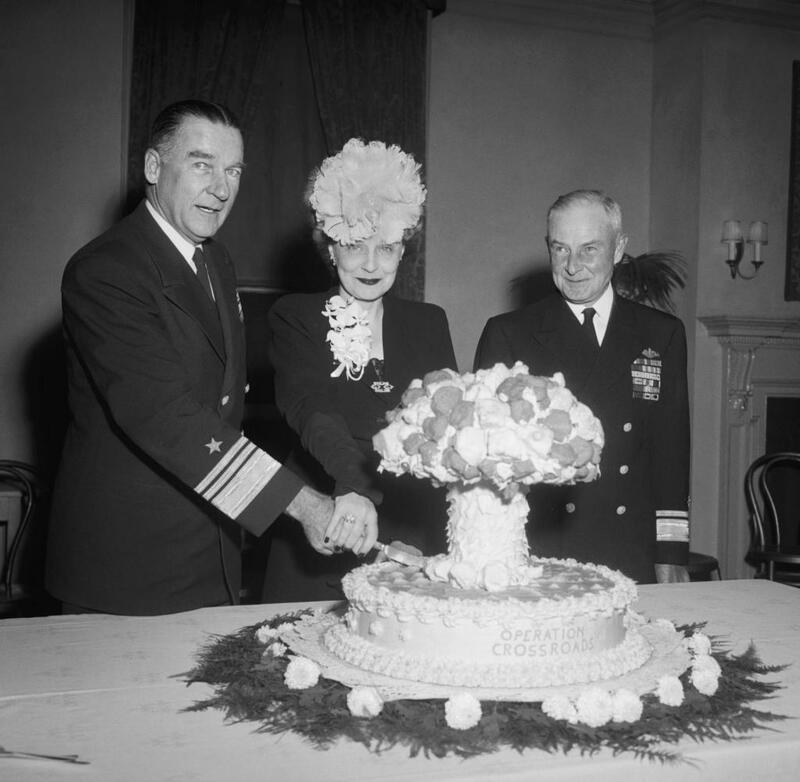 Blandy with his wife and Rear Admiral Frank Lowry, commemorating the task force's disbanding, November 5, 1946. It’s official! As of today, December 6th, this blog is one entire year old. That’s 365 days worth of posts and downtime alike. Starting with humble topics like “John Boyd and the OODA Loop,” and a breakdown of the defeated Sri Lankan insurgency, and myself introducing…myself, this blog has exploded into much more than I ever thought it could be. Let’s crunch the numbers: 265 posts, 149 comments, 157 individual tags. I went from 593 views in December 2009 to 585 views in the first six days of December 2010. A total of 29,332 hits. The most visited month ever was April 2010, presumably thanks to my “Boot Camp or Fat Camp” post, which has garnered 1,028 views since publication. But surprisingly, that is not the most-viewed post of all time. That honor would belong to Part I of Operation Tannenbaum, the hypothetical German invasion of Switzerland. That article has now become cited material on both the English and Hebrew Wikipedia. With 2,077 views, it leaves “The Mask of the Bear: Soviet Deception in Operation Bagration” in a distant second with nearly 1,000 fewer hits. Thanks are in order, too. The two history carnivals at Edge of the American West that I was featured in have sent loads of traffic my way, as has Starbuck through both his blog and Twitter. My sincerest gratitude for getting eyeballs on the site and the site off the ground. Many thanks as well to everyone who has come to this site either through a link or by accident; your continued patronage and readership is held in the highest esteem. Remember you can also find me on Twitter (where I share a pretty decent amount of good links). And please keep reading – I know there are many more years of good material left in me.